My first water bath cheese cake. 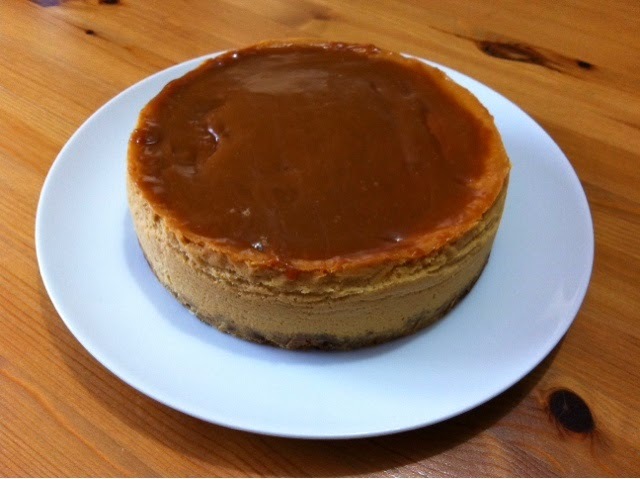 It's Caramel New York Cheesecake. So happy it turned out a success- at least I think so.